A trip to Mars by 2033 is among the several long-term NASA goals included in a bill Congress just passed to fund the aerospace agency. On Wednesday, the House followed the Senate’s lead by passing the NASA Transition Authorization Act of 2017, which appropriates $19.5 billion in spending for fiscal year 2017 for exploration, space operations, science, technology, education and more. 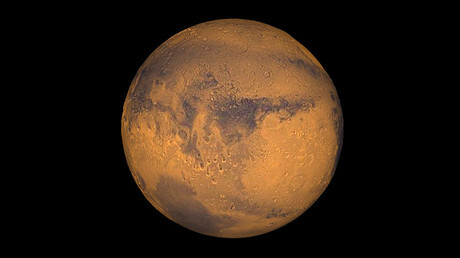 In addition, the bill asks for a human mission “near or on the surface of Mars in the 2030s,” and specifically asks for a study to be conducted on the feasibility of a human spaceflight mission to be launched in 2033. Before the journey to Mars, NASA would be required to create a “human exploration roadmap” that would lay out their step-by-step plans for how to get humans from low-orbit Earth to Mars in that time frame. New investments in the International Space Station (ISS) would allow the facility to continue to be utilized until at least 2024 and would make the station a jumping off point for missions to Mars. NASA will also be provided with funding to study Jupiter’s moon, Europa, which is thought to have water, and could be able to sustain life for long periods of time. The bill also calls for a mission to its far moon, which has long been a priority for the scientific community. Medical monitoring to study the effects space has on astronauts, including psychological conditions is included. NASA will also be allowed to provide healthcare to former astronauts for conditions resulting from their trips into space. One of the most important provisions in the bill was a new rule that would provide sustained support to the agency, even during times of presidential transitions. NASA wants to avoid any disruptions that have occurred during presidential transitions, such as the Constellation program to return astronauts to the surface of the Moon by 2020, which was canceled when former President Barack Obama took office. 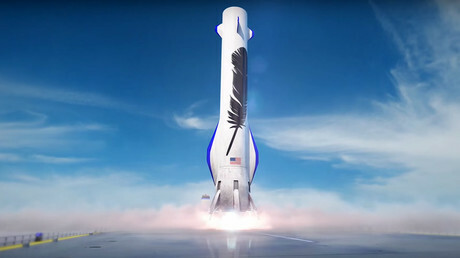 “Past challenges to the continuity of such investments, particularly threats regarding the cancellation of authorized programs with bipartisan and bicameral support, have disrupted completion of major space systems,” the bill reads. 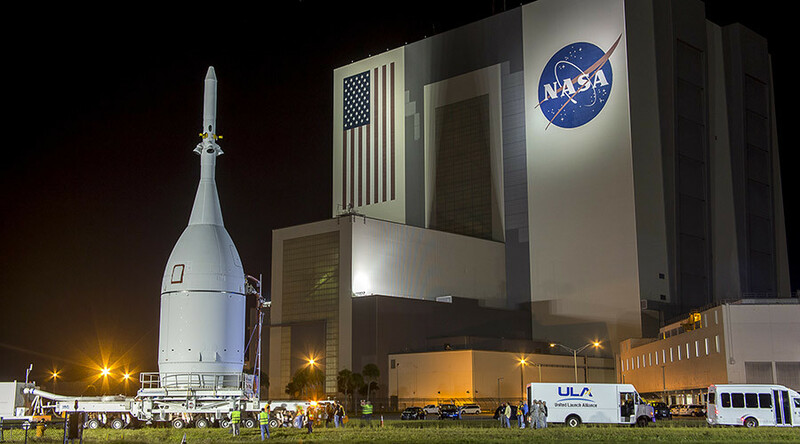 This bill marks the first NASA authorization to pass both houses of Congress since the NASA Authorization Act of 2010. The bill is nearly identical to the one that already cleared the Senate last month, and will now go to President Donald Trump to be signed.